Travelling light? Extreme camping? 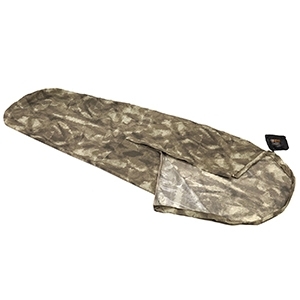 The Snugpak Special Forces Bivvi is a hard-working and reliable Bivvi that protects you from the wind and rain. 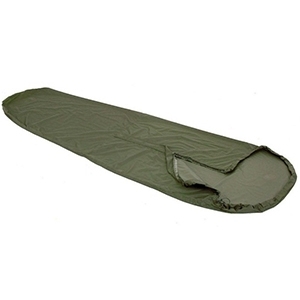 It’s lightweight, compact and 100% waterproof, making it an ideal emergency refuge or for packing ‘just in case’.